the way He cares about it. Let Us Praise God With You! Fasting is one of the simplest ways we can practice our dependence on God. By choosing to not eat, we invite sharp, constant, reminders that we are not self-sufficient and need God to sustain our lives. These reminders also help our prayers by putting us in right alignment with God! He is the provider; we are the needy. He is sovereign; we are servants. He is worthy; we are worshipers. Start slow and practice often! 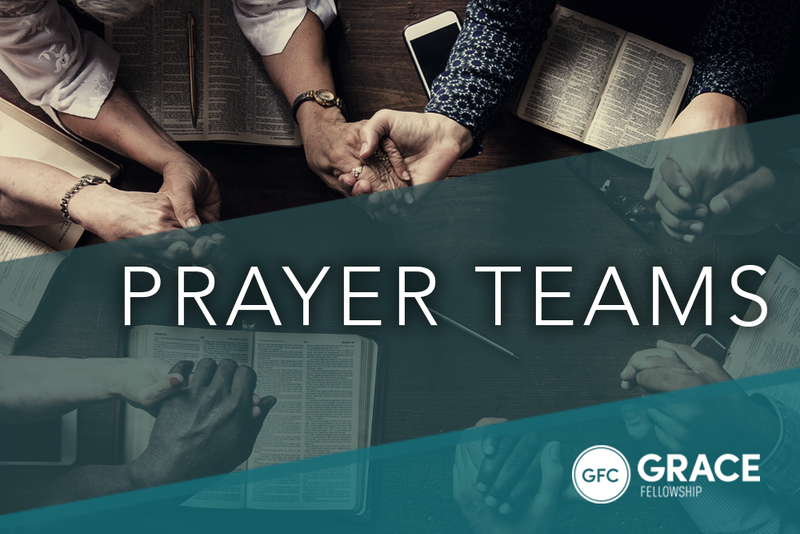 Prayer is simply communicating with God, like any conversation. It might come easily for some, but for most of us, it helps to have an idea of what you want to talk about. 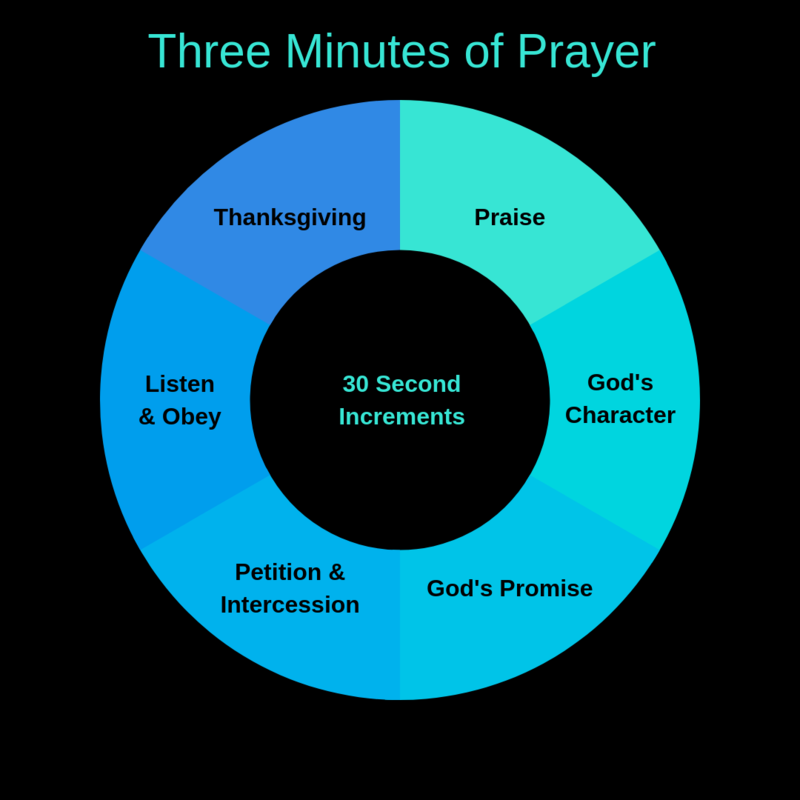 Three Minutes of Prayer is an easy tool to help you plan out a quick prayer time. You can expand any of the sections as time allows and add in any topics you want to talk with God about. Start slow and practice often!